Home > Blog > Stroke > Know the Facts! Did you know that strokes affect 1 in 6 males and 1 in 5 females? 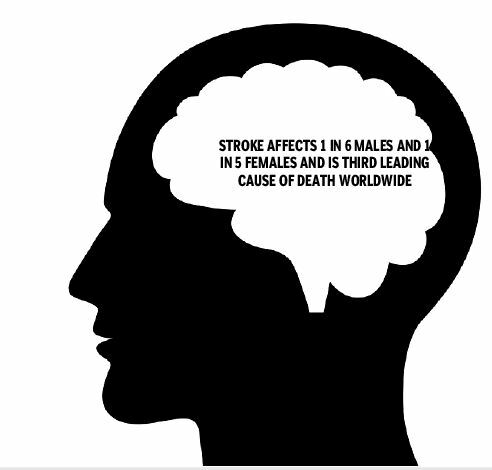 Stroke is third leading cause of death worldwide and a common cause of disability in adults. Surprisingly, 80% of strokes are preventable. Here are a few tips to keep in mind that could just help save you from a stroke! 1) Know your blood pressure: High blood pressure (hypertension) is one of the most common causes of stroke. High blood pressure is a measurement of 140/90 or higher. 2) Check for Heart diseases: Atrial fibrillation (AF) is an irregular heartbeat that changes how your heart works and can cause blood to pool in parts of your heart. This blood can form clots and cause a stroke. 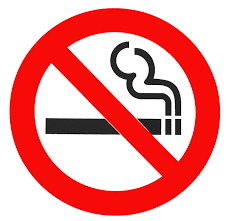 3) If you smoke, stop: Smoking doubles the risk for stroke. 4) If you drink alcohol, do so in moderation: Heavy drinking can actually increase your risk for stroke. 5) Know your cholesterol number: Lowering your cholesterol (a fat-like substance in your blood) may reduce your risk for stroke. 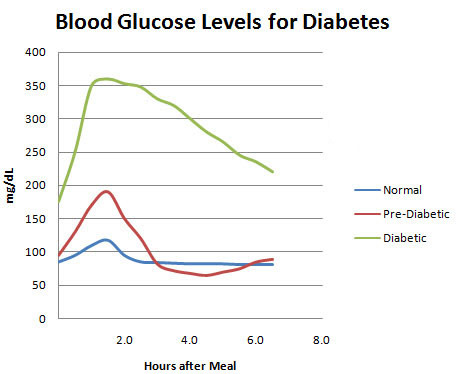 high cholesterol can be controlled with diet and exercise; some people may need medicine. 7) Include exercise in your daily routine: a brisk walk, bicycle ride, swim or yard work – can improve your health and may reduce your stroke risk. Adults should perform moderate physical activities for at least 30 minutes for five or more days a week. 8) Enjoy a lower sodium (salt), lower fat diet: By cutting down on salt and fat in your diet, you may lower your blood pressure and, more importantly, lower your risk for stroke. Try to eat a balanced diet each day, with plenty of fruits, vegetables, whole grains and a moderate amount of protein (meat, fish, eggs, milk, nuts, tofu, and some beans). 9) Ask your doctor if you have circulation (blood flow) problems, which increase your stroke risk. If so, work with your doctor to control them. Knowing your numbers could make all the difference!